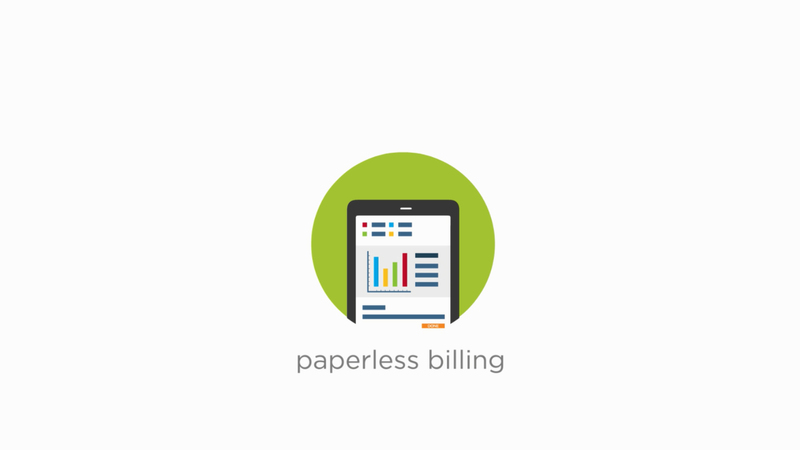 Paperless Billing gives you secure and instant access to your monthly bill. You’ll get an email each month when your bill is ready to be viewed. You’ll still receive important information from us on service updates, safety tips and more. If you haven’t already, you’ll need to register for an online account to register for Paperless Billing. Once you’re registered, follow the three-step process under ‘Paperless Billing’ to enroll. Once you are enrolled, you will receive one more paper bill in the mail prior to receiving paperless bills.